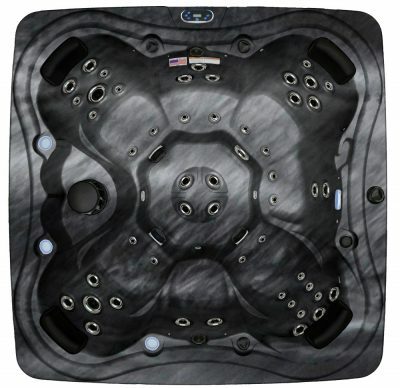 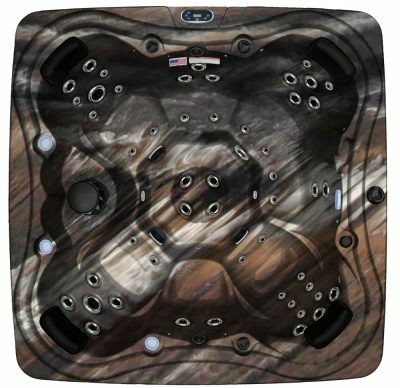 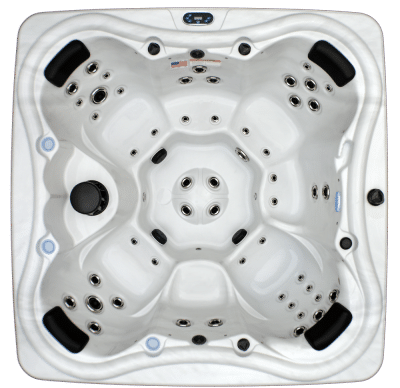 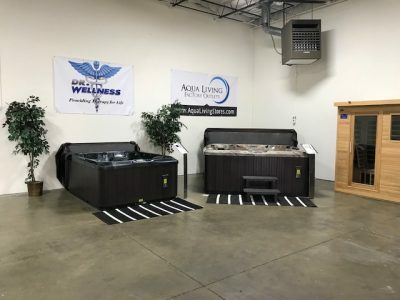 If you’re in northern or western Ohio area and are in the market for a luxury hot tub, bath, sauna or tanning bed for an affordable price, stop by Aqua Living’s Lima, Ohio, outlet. 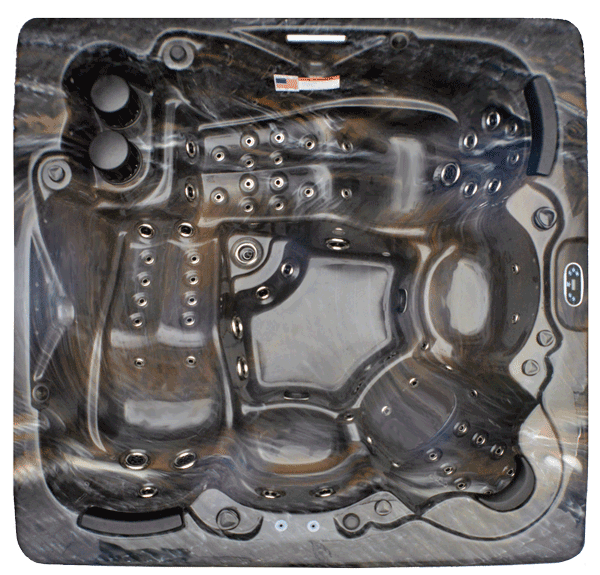 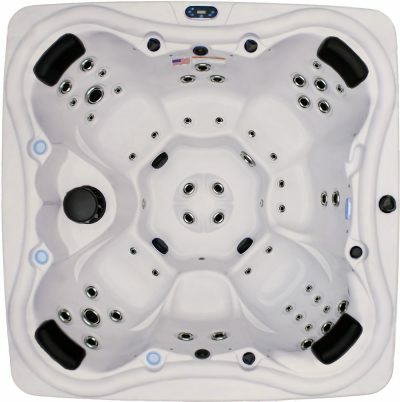 We offer cutting-edge spas for competitive prices because we’re a hot tub manufacturer, not a retailer. 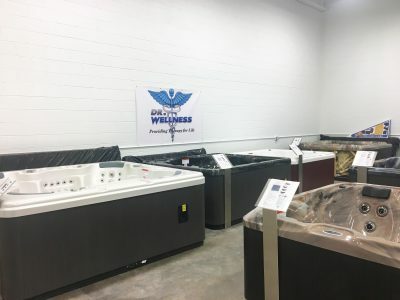 Hours: We’re open Monday, Tuesday, Thursday and Friday from 10 a.m. to 6 p.m. and Saturday from 10 a.m. to 4 p.m. by appointment only. 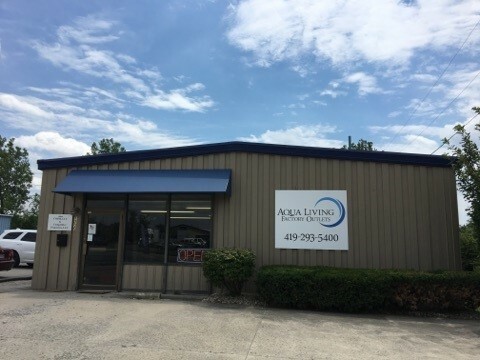 To make an appointment at a time that’s convenient for you, give us a call at the number listed above. 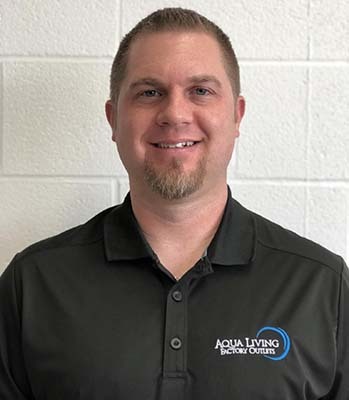 Corey Henson is the store manager at Aqua Living’s Lima, Ohio, location. 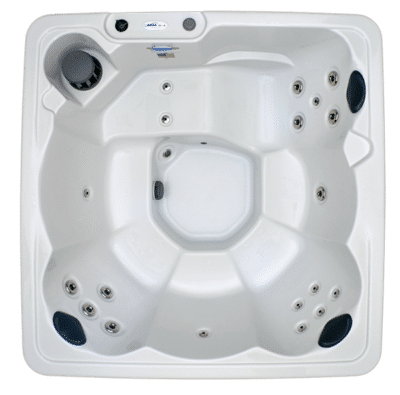 He has been in the hot tub and pool industry for more than 30 years, and is extensively experienced in all aspects of the industry, including sales, repairs, installation and technical support. 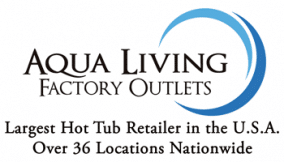 He owns and operates the Aqua Living Lima, Ohio, outlet and enjoys sharing this experience with his own family. And, since this spa has a five-person capacity, it’s perfect for enjoying with family and friends. 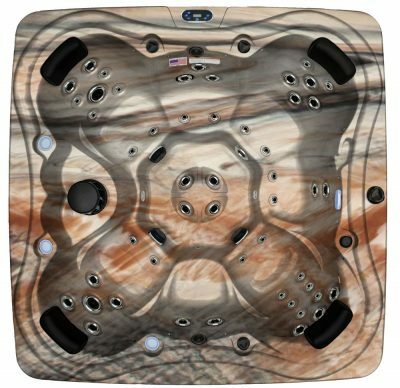 You can buy the Dr. Wellness G-9 Tranquility Spa from Aqua Living for a price so competitive, we can’t reveal it online. 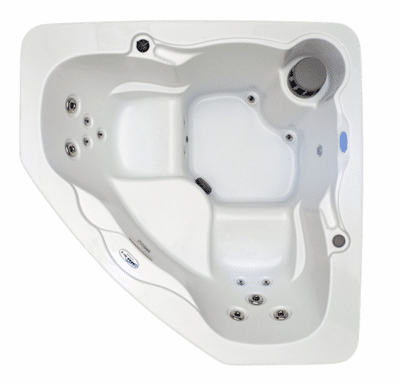 Please call us at the phone number listed above for additional pricing information. 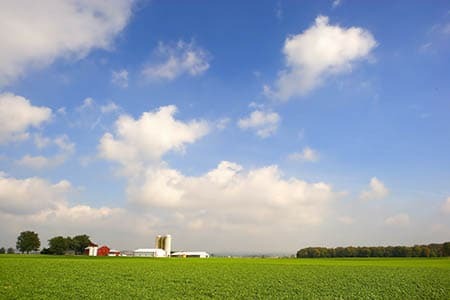 First founded in 1831, Lima’s economy was originally centered around resources such as oil and steel. 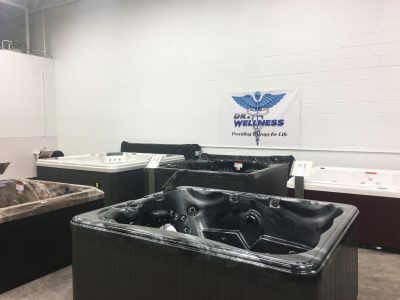 Today, Lima’s economy has begun to recover from several setbacks and is now making a comeback in the manufacturing, management and food service industries. 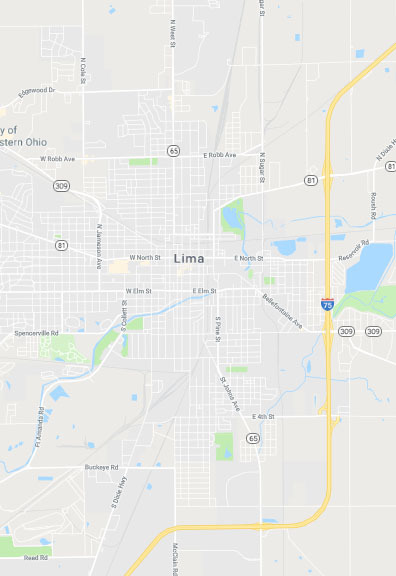 Lima’s residents and visitors enjoy an array of activities, including golfing, dining at the growing number of local gourmet restaurants and museum hopping. 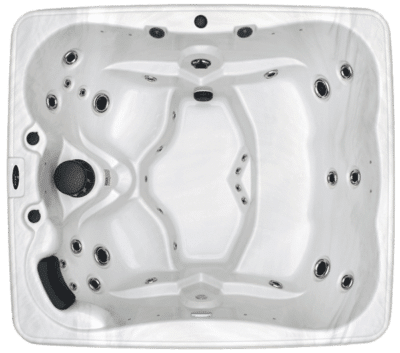 After a day of checking out the Allen County Museum, play a leisurely game of golf or enjoying an upscale meal at the Met, our Lima customers love to unwind in one of our premium hot tubs.